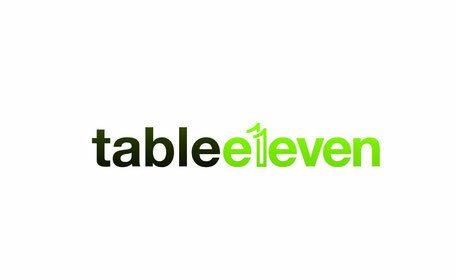 Tableeleven delivers solutions for successful exhibitor and visitor event participation around the world. Here’s the thing about great ideas, they won’t move the needle if they aren’t executed perfectly. We all have been to an event that sounded good in theory, where everyone could see the potential, and then BOOM! …it fell flat. Colossal missed opportunity. Who or what brand can afford that? Not one. But great ideas executed to perfection aren’t all we are about. Our hospitality roots run deep, making customer service central to who we are. We plan and execute worldwide event participations for globally acting B2B-companies of any size. Inspired lasting impressions. That’s what we are after. Moving the hearts, minds and actions of communities of people takes everything from bold gestures to microscopic attention to the itty bittiest of details. Get it right, and you are a god. Tableeleven is your one-stop-shop for successful participations in exhibitions, meetings and global networking events. Giving back, the best part of who we are. We have the pleasure of working with some uber-famous people every day. We have gone to many insanely awesome places. We’ve thrown some of the world’s best events. But the thing we are hands-down most proud of is the work we have done that changes people’s lives. As a company, we believe in giving back. We Pledge 1% Of Our Employees` Time Annually to Charity.